This week, we shift into a new gear. It’s not necessarily faster. It’s focused. Our words are deliberate, and our commitment is strong. With the repeal of DACA, we are more resolved than ever in our values and vision. Immigrants belong here. They are our friends and neighbors, our coworkers and caretakers, and they are central to our community and culture. And we won’t let them tear us apart. With every rollback, we rise up. We tweet, we call, we preach, and we march. Because this isn’t about policy. This is about who we are as a country and a community. 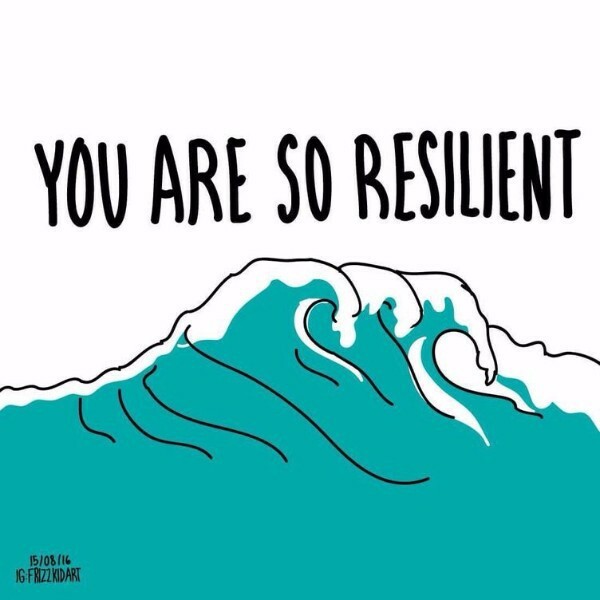 And as we demonstrated yesterday, we are so f***ing resilient! And in the spirit of speaking up, thanks for your feedback on WELLread. We’re so happy to hear that this newsletter is providing you with useful information, perspectives you’re not seeing lifted up online, and practices that keep you grounded. If you missed the survey, don’t worry, YOU CAN FILL IT OUT HERE AND NOW. 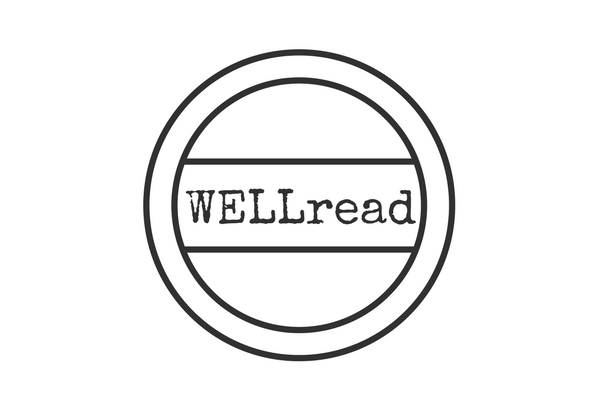 WELLread is a weekly newsletter produced by the nonprofit CTZNWELL. 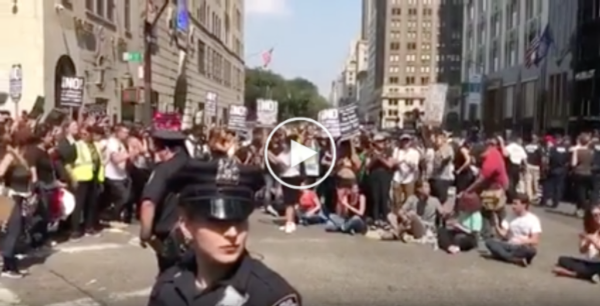 Every Wednesday, we round up the N2K information so you can use your time to take care of yourself, organize like the badass that you are, and actively protect our people and planet. In the spirit of having important conversations around holidays like Labor Day, this is a really interesting piece on the shifting landscapes and profit models of large U.S. corporations and how their evolution impacts workers dramatically. Take a look: Kodak in 1987 v. Apple in 2017. Yesterday, AG Jeff Sessions, long-time foe of DACA, announced the immigration program will end. Here is an explainer if you’re unsure on the details of it. And this is a great Twitter feed on how it works and its impact on us. NY says it will sue. Undocumented youths are speaking out online. One dreamer shares his fears for his future in this NYT op-ed. And this is a heartbreaking story of a DACA recipient who died rescuing Harvey victims. Read this: “Black, Undocumented And Fighting to Survive” and this one on dreamers with disabilities. See below for our ALL HANDS ON DECK section for ways to get involved and fight back. from July 2016, you must now. Was relevant then. Is relevant now. Read. Share. Repeat. These are important strategies for self-care here. Practice. Repeat. Two of our favorite women dropped wisdom bombs this week. Read here and here. And here’s a stunning poem to save you from the weight of the world right now. Read the rest of this week’s WELLread, including how we’re taking action to #defendDACA, the soundtracks we’re hooked on, and more by visiting http://www.ctznwell.org/wellread.